The Verde River Paddle Trail officially goes only from Tuzigoot Bridge in Clarkdale to 89A Bridge in Cottonwood, about 6.5 river miles. This section is administered by the Arizona State Parks as the Verde River Greenway Paddle Trail. 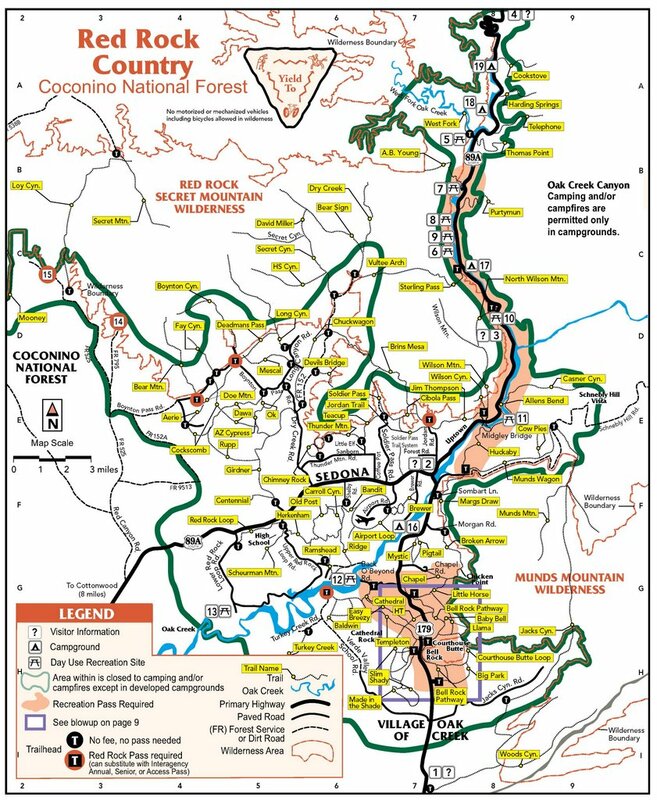 However, at lower water it's better to put in at 89A bridge, downstream river left, and take out at a Prescott National Forest site called Bignotti Beach, which is well-marked with a sign off Thousand Trails Road. A shorter kayak is preferred due to tight turns. Some sections of the river can be run with water levels as low as 100 cfs, although you'll be scraping rocks from time to time. Further downstream there is a very popular run, with Class II rapids, called "White Bridge to Beasley Flat" which is a 10-mile run, taking out at a Prescott National Forest site. This run starts off Hwy 260 east of I-17, at the bridge across the river, downstream, river left. Not for absolute beginners, but good for people who have just started learning some kayaking skills. Wear a PFD, don't paddle alone, go with experienced paddlers if you are a beginner. A PDF booklet with a lot of information from Arizona State Parks, only goes to 89A bridge.